Happy 11th birthday Second Life! 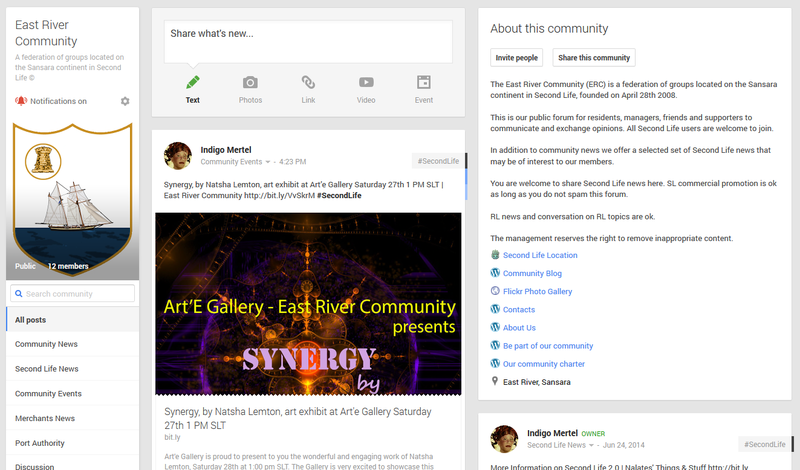 Paula’s art is new to Second Life. She has a rich history of artistic development in Real Life, beginning with moments with her artist mother who gave her the desire of art and watched as her abilities blossomed. She attended college to study painting, photography and design. She is blessed with the ability to work in multiple media. Her work expresses changes in mood, how light changes and also the movement of the universe. 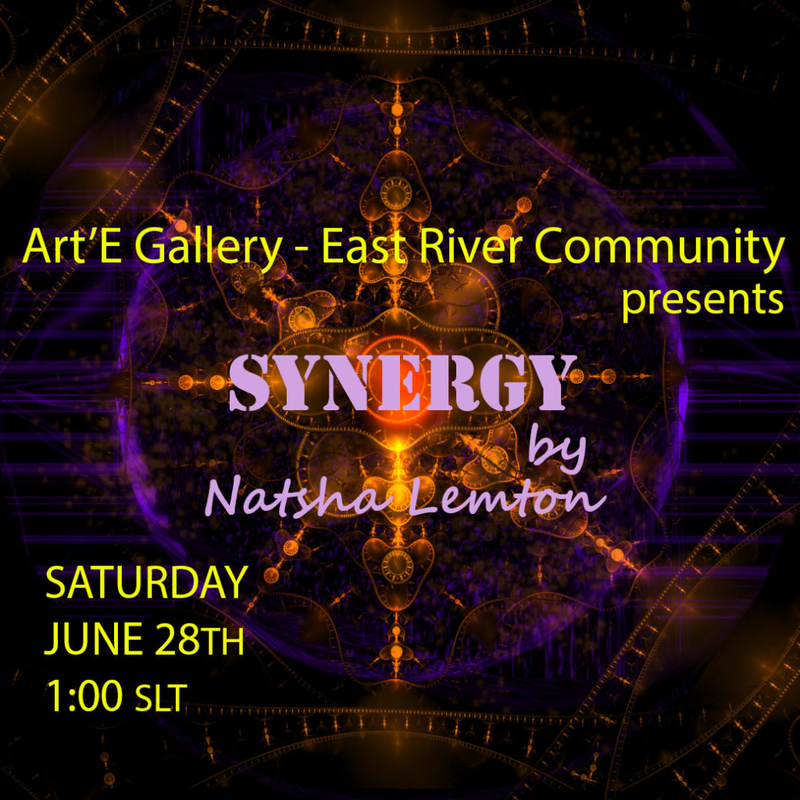 The event will begin today June 22 at 11 AM SLT and continue to 3 PM SLT. 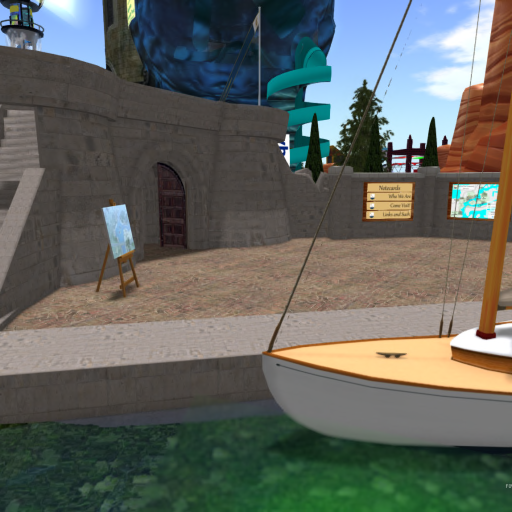 At 1 PM SLT (Pacific time) her dear friend deceptionsdigital(DD)will perform at the opening celebration. 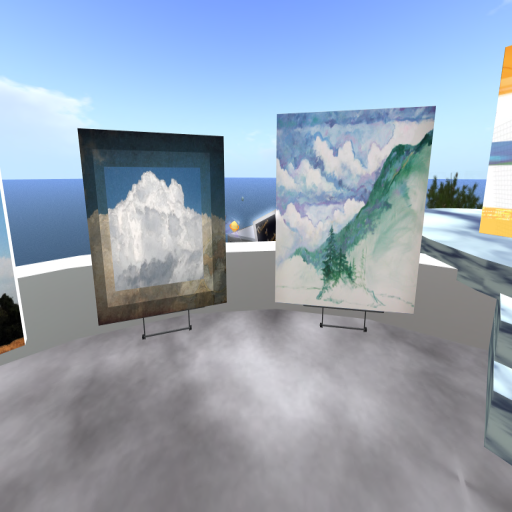 The event will take place at the Vision of Beauty gallery: http://maps.secondlife.com/secondlife/Whinlatter/148/38/80 .